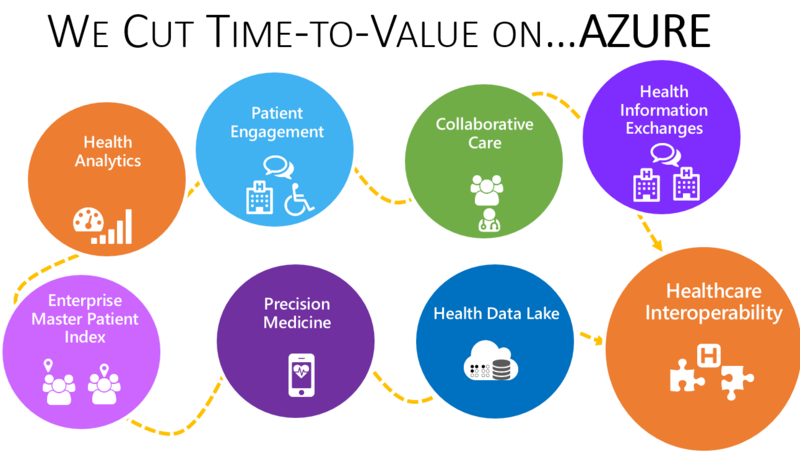 Brochure - Corolar Suite - Dapasoft Inc.
A clinical data integration engine, Corolar enables healthcare interoperability, analytics and insights. Available as an on-premise and cloud solution, Corolar provides a scalable, reliable, and secure platform for designing, developing, and managing complex HL7 integration environments. Supporting HL7 v2x, v3, CDA and other standards. 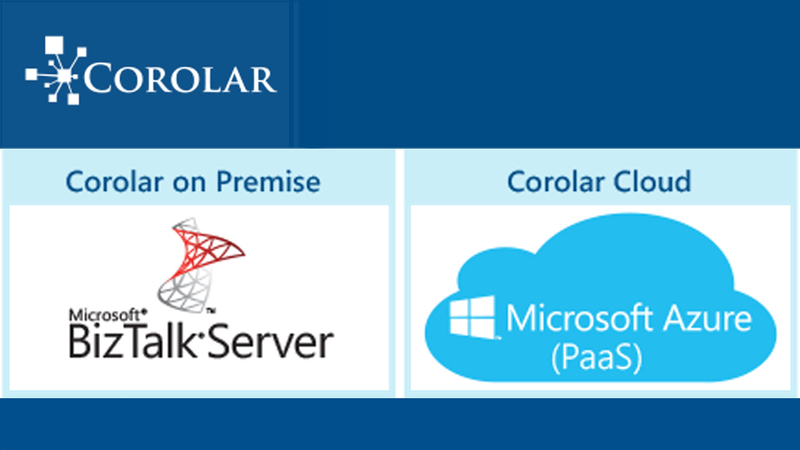 Download the brochure to get a broader outlook on Corolar’s key features, benefits and how it is the best go-to solution for systems running on Microsoft based technology.